What do John Romilly, the Master of the Rolls who initiated the Rolls Series of historical documents, Gabriel Beranger, whose ‘labours in the cause of Irish art and antiquities from 1760 to 1780’ were memorialised by Oscar Wilde’s father (and are coming soon! ), Peter Mark Roget, who wrote the two-volume Bridgewater Treatise on Animal and Vegetable Physiology Considered with Reference to Natural Theology, and I have in common? It is that we were and are all British citizens as a result of the Revocation of the Edict of Nantes by Louis XIV on 18 October 1685. The Revocation is one of those catchy phrases, like the Pragmatic Sanction of 1713, the Defenestration of Prague in 1618, or the Delft Thunderclap of 1654 which hide deep historical significance. 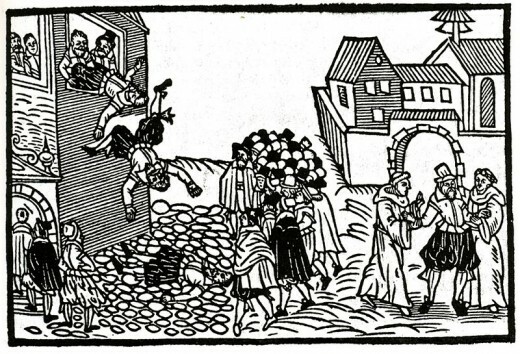 The Defenestration of Prague. That the victims survived is due either to their being wafted to the ground by angels or landing on a nice fat dunghill, depending on your religious/political viewpoint. 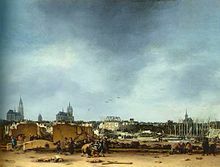 The aftermath of the Delft Thunderclap, by Egbert van der Poel. The Edict of Nantes (15 April 1598) was part of Henri IV’s attempt to reconcile the deep religious fissures in France which had led to the Wars of Religion, the St Bartholomew’s Eve massacre etc. He became king in 1589, and famously converted to Catholicism in 1593: ‘Paris vaut bien une messe’, and all that. Given that a major part of the edict’s focus was ensuring safe havens for French Protestants in case of need (La Rochelle being the most tragically famous), and that it limited freedom of Protestant worship to very specific areas, it was hardly a glorious example of toleration. But it was better than what most Catholic countries offered at the time, and remained in force for almost a century during which the Huguenots (the name given to French Calvinists is of complicated and unclear origin) became prosperous skilled craftsmen and merchants. 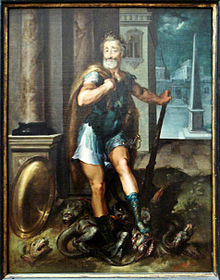 Henri IV, as Heracles, stamping on the hydra-like Catholic League. 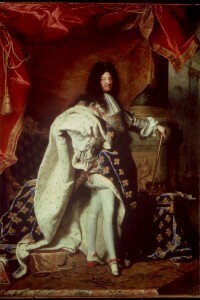 Louis XIV, also showing some leg. Louis XIV had already indicated his lack of tolerance in 1681, by the so-called ‘dragonnades’, the billeting of (deliberately) ill-disciplined troops in Protestant households, with permission to plunder and wreak whatever havoc they liked upon their hosts. The revocation spelled disaster for the community: Protestant churches and schools were closed, and over the next two decades a diaspora took place to Protestant states all over Europe, to North America and to the Cape Colony in Africa. Needless to say, the Huguenots were not allowed to take any money or property with them, but they did take their skills, as well as their faith. John Romilly’s father Samuel (1757–1818), lawyer and liberal politician, was born in the Huguenot enclave of Soho in London, the son of Peter Romilly, a jeweller, whose own father, Etienne, had been well-do-do in his native Montpellier but was an unsuccessful wax-bleacher (??) in London. Gabriel Beranger (1729–1817) was born in Rotterdam to an émigré family, and went to Ireland in 1750 to join other family members. 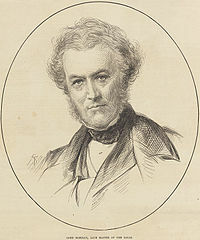 Peter Mark Roget (1779–1869), also born in Soho, was Sir Samuel Romilly’s nephew, his sister Catherine having married the Swiss pastor of a French Protestant church in Threadneedle Street. As for me, I am, by very many removes, descended from the Gambier family of Canterbury, originally of Caen in Normandy. But it is Roget who is our focus today. His father died when he was four, and his mother (supported financially by her brother) moved around from spa to spa with her children, until she settled in Edinburgh, and the 14-year-old Peter, able to speak French and read Latin, Italian and German, went to the university to study medicine. His long and distinguished subsequent career was in medicine and physiology, but he was interested in a huge range of other topics, as his membership of the Royal Geological Society, the Zoological Society, the Royal Astronomical Society, the Royal Geographical Society, the British Association for the Advancement of Science, the Royal Entomological Society and the Institute of Civil Engineers (to name but a few) shows. He invented the logo-logarithmic slide-rule, and the zoetrope (which led the way to motion pictures), and solved complex chess puzzles and created a pocket chess-set. 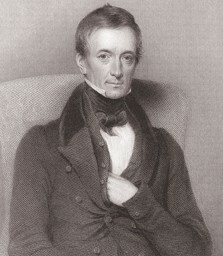 He was a fellow of the Royal Society from 1815, served as its secretary from 1827 to 1848, and was an active member of the Royal Society Club. 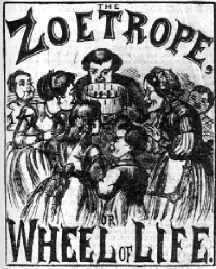 The zoetrope became popular as a toy before the implications of the optical effect helped the pioneers of cinema. In spite of all this activity, the reason why Roget is still remembered today is his Thesaurus of English Words and Phrases, of which we are reissuing the first edition, of 1852. 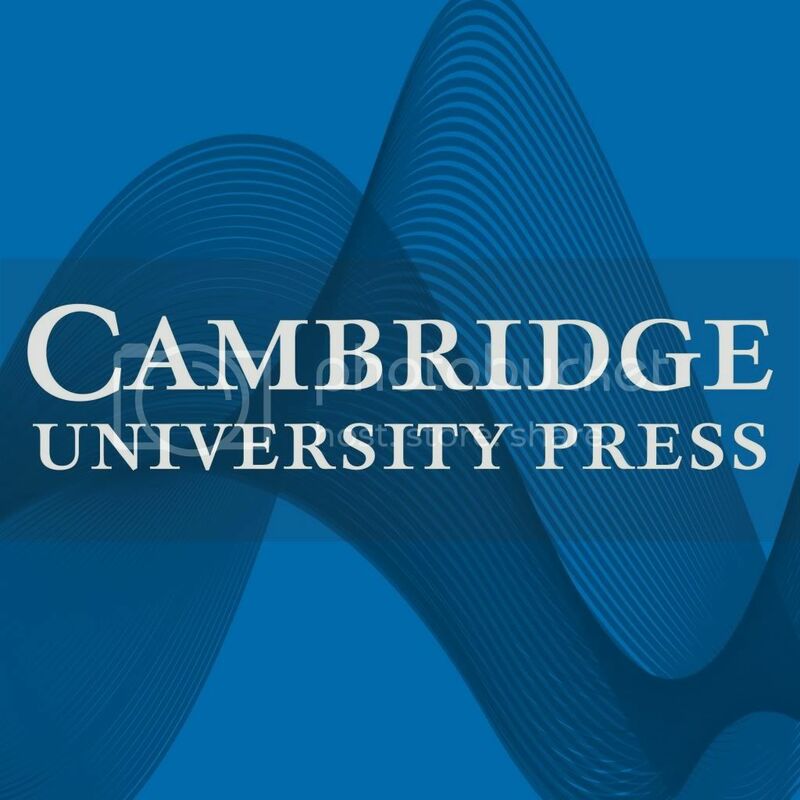 In the preface, he tells us that he had been compiling words on the principles used in the work for fifty years, as a useful tool for his own writing. On his retirement from the secretaryship, he spent four years, and ‘an amount of labour very much greater than I had anticipated’ in producing his resource in a publishable form that might be of use to others. 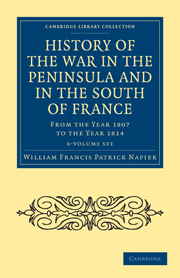 By the way, more soon on the Huguenots, via the ubiquitous Samuel Smiles’ 1867 work. This entry was posted in Biography, History, Literary Studies, Medicine, Physical Sciences, Printing and Publishing History and tagged Huguenots, Peter Mark Roget, thesaurus. Bookmark the permalink.